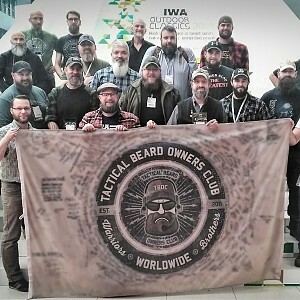 What started in 2011 as a small project for a handful of loose acquaintances has turned into a worldwide network of significance in the tactical environment. 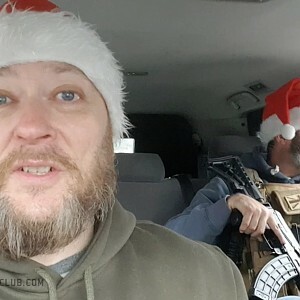 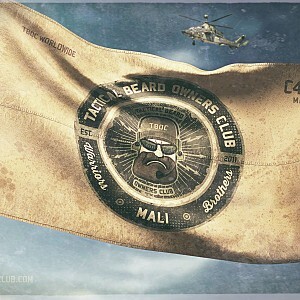 Today with more than 1700 members from all over the planet – who come from various military and law enforcement backgrounds – and with chapters in every major part of the world, TBOC has become the biggest tactical beard network of its kind. 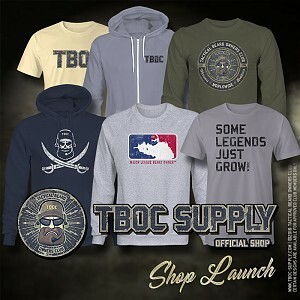 80+ TBOC Collectibles and 10% Off for a Start!